This summer, Michael Phelps is swimming for his last time at the Olympics and collecting a few more gold medals along the way. 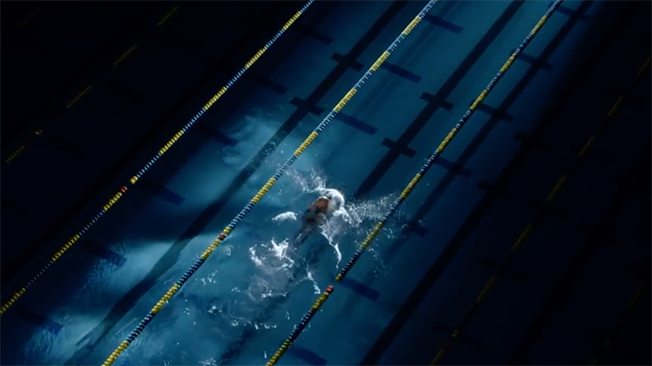 Outside of his extensive hardware collection, Phelps has helped Under Armour and agency Droga5 hit some major milestones with his "Rule Yourself" ad, including a Film Craft Grand Prix at the Cannes Lions festival. Now it's become one of the most shared Olympics spots ever. New data from Unruly shows the Phelps Under Armour spot is now the second most shared Olympics ad for 2016—behind Channel 4's incredible Paralympics spot "We're The Superhumans,"—and the fifth most shared Olympics spot of all time. What makes the ad, created by Droga5, so sharable? For one, it's striking the right emotional chord with its target audience: millennial men between the ages of 18 and 34. The dramatic nature of the Phelps spot (with a killer track from The Kills) and its ability to take viewers through the swimmer's intense training process elicited a sense of inspiration among 47 percent of overall viewers, and 68 percent of millennial men. Twenty-two percent of viewers reported feeling amazement watching the athlete training and even undergoing some extraordinarily painful-looking sessions of cupping therapy. Millennials also felt happiness and surprise—all key emotions needed to engage younger viewers, according to Unruly. "Something we've learned from all of the ads we tested if we look at different demographics and the emotions that are most resonant to them, for millennials—especially male millennials—inspiration is one of the top emotions. If that is present at all in an ad, they tend to experience it," Devra Prywes, VP, marketing and insight at Unruly, said. Prywes noted that the inspiration factor seemed to be lacking in a lot of Super Bowl spots from this year but stands out in many Olympics spots, which is likely helping to propel shares for the Olympic ads. 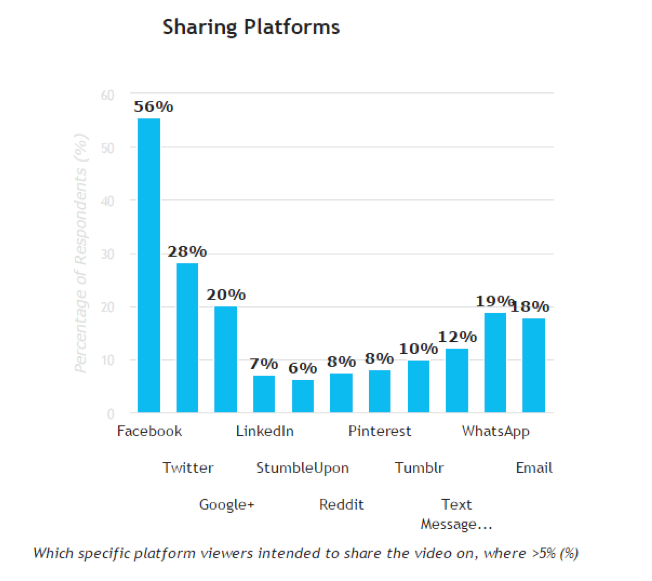 To date, 56 percent of the spots' shares are coming from Facebook, followed by Twitter at 28 percent. Prywes contended that Under Armour has successfully been able to consistently create authentic spots, with stars from Misty Copeland to the U.S. Women's Gymnastics team. Each piece of work continues to inspire and amaze audiences while also building a sense of pride in viewers, according to the data. Droga5 co-head of strategy Harry Roman echoed Prywes, adding that the Phelps ad is so shareable because it's able to convey the sacrifice that the swimmer makes each day to prepare for Rio. "I think people connect with this film because it paints hard work and sacrifice with beautiful strokes, but does so in a way that is raw and real about what it takes to win. I would like to think that this film and the stirring lyrics, 'It's The Last Goodbye,' are playing in the back of people's minds when they see him smiling on the podium. We probably won't ever see another athlete like Michael Phelps for a very long time," Roman said. 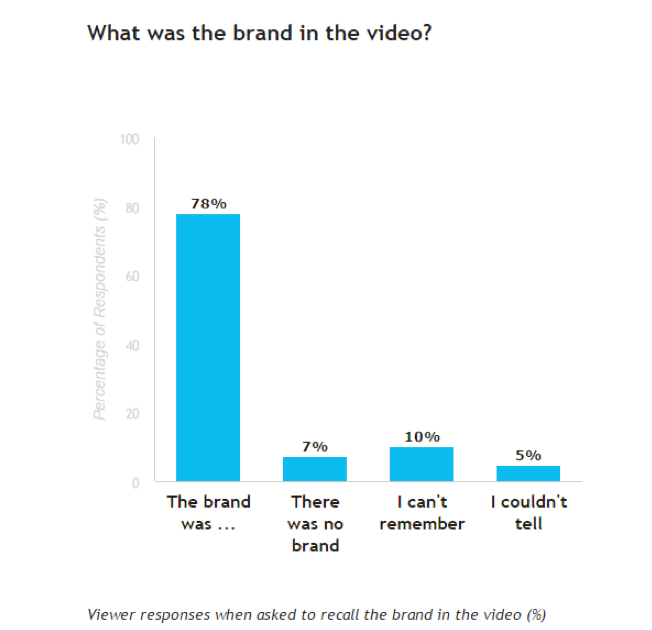 Added Prywes: "Especially with younger viewers, over three-quarters will lose trust in a brand if an ad feels fake. Under Armour's recent campaigns are all consistently authentic. They're doing a really nice job of drawing this out and creating new content that all work really well together in their content stack, in this authentic way of portraying athletes and their origin stories, showing the things that you don't always see." Take a look at some additional data from Unruly below.